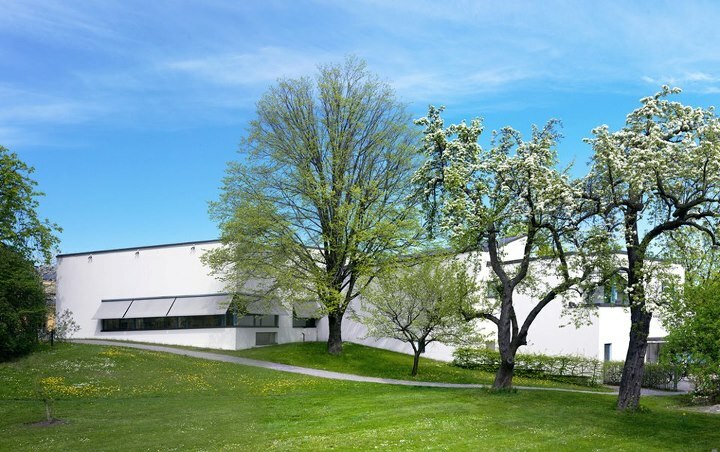 In connection with the research center Biomime's annual meeting we will organize an interdisciplinary meeting at The Swedish Museum of Architecture in Stockholm. Point of departure will be prototypes/demonstrators/samples from the laboratories - objects of fiction. 13.00 Introduction and inspirational talks. After that we split up and go to a round table of your choice. We have the opportunity to become world leading when it comes to applying material science. But then we need to develop new tools for communication between disciplines. #knowledge transfer #recontextualisation #creative connection points #material research #scenario building #molecular crowd sourcing #transformation that matters #performance #properties #the design process #casting competences #staging nature #interfaces #growth potential #language – attributes lead the way. I stumbled on to your book while reading an article from Pinzann using Google Translate. I tried to search for your title and realise that you only have a Traditional Mandarin version. Will you have a translated version to English? Pity that I do not have English version. If you have question about Swedish design, I would be happy to help you somehow. Great! Are you able to see my email address?